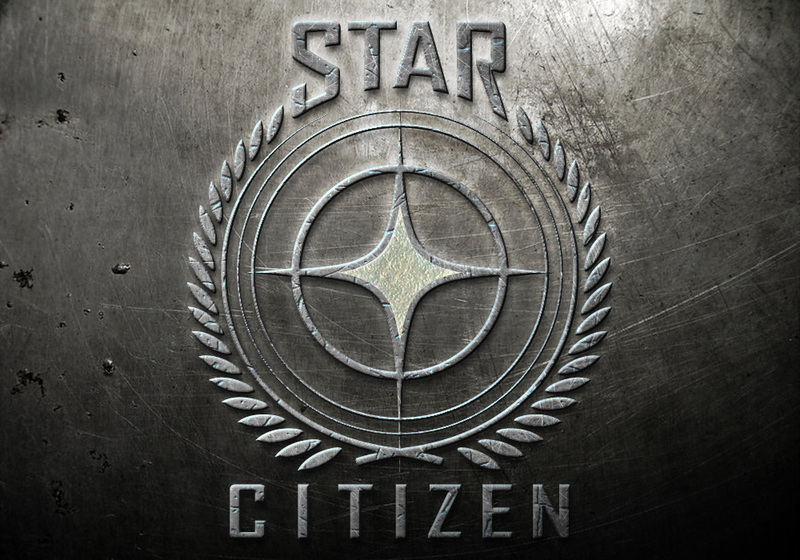 CIG also released a new Squadron 42 trailer. Squadron 42 is the single player campaign in the style of Wing Commander games of yesteryear. Apparently the major delay has been also around it waiting for Object Container Streaming technology to be implemented which means that we’re likely to see a roadmap to launch published in the not too distant future. Yep folks, it’s that time again! 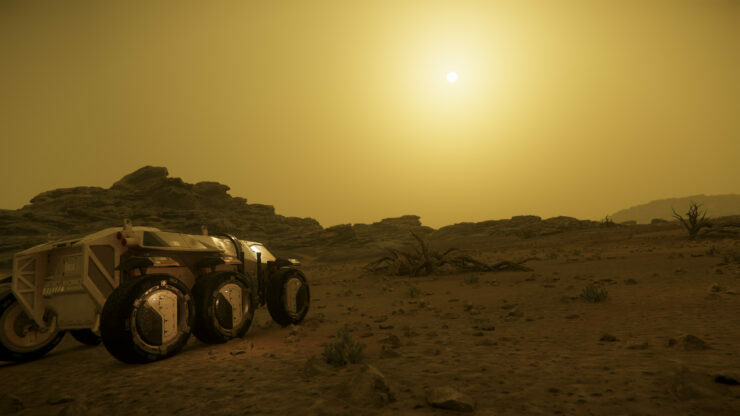 Star Citizen is having its annual event gathering with fans and backers as well as the makers of the game to showcase the latest details that will be shipping shortly in version 3.3 which is currently in testing with the advanced Evocati test group. 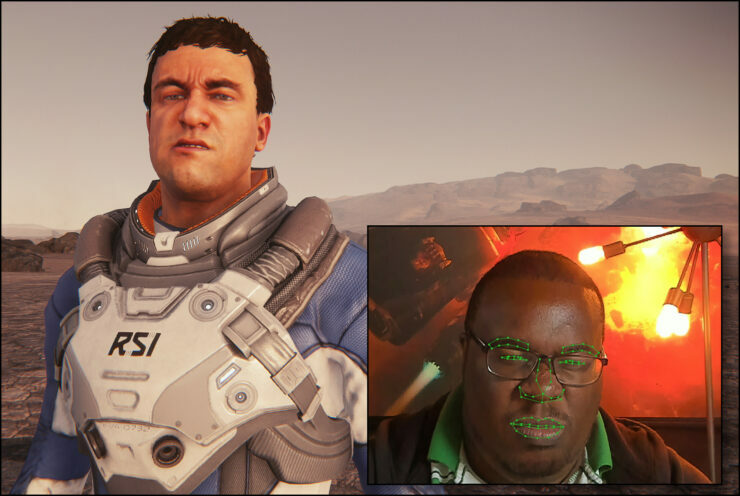 FoIP – “Face over IP”, the webcam feature which will allow your in game avatar to reflect the facial features you are displaying in real life. FPS AI – Various locations within the game will now feature enemy AI for first person shooter play. Object Container Streaming – The much vaunted background technology to improve performance in game. 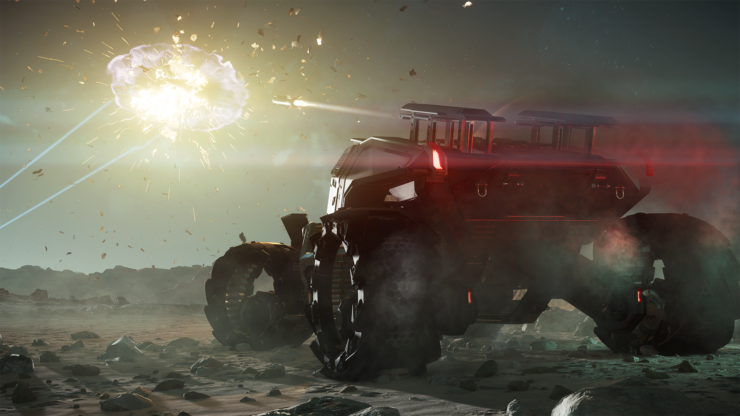 The huge news here is that the Object Container Streaming technology which limits how many items in the universe need to get loaded into the local Star Citizen game client at any one time is part of the 3.3 release although there were reports that this had been pushed to a 3.3.5 sub-patch previously, but it sounds like early testing has been progressing well. Well enough that in a press email, CIG confirmed that users are reporting 100% increases in frames per second in game performance over non OCS versions of the game. The show is currently live with the opening keynote and although the demo is glitchy (it’s crashed once already!) 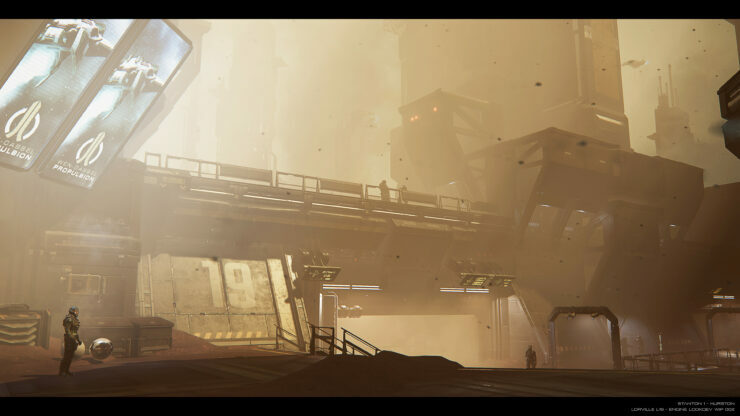 they’ve showcased the Lorville main city landing zone on the planet Hurston, as well as a new large ship called the Kraken. Related Star Citizen 3.5 Hitting All Backers – Ships, Locations, Missions and Female Characters! Also expected to come later in the year is the ability to buy ships in-game using earned in-game currency which will obviously be a huge change to the Cloud Imperium Games business model which currently funds the company and development of the game by selling virtual spaceships to backers to use in game. The final point is a new troop dropship called the Valkyrie. 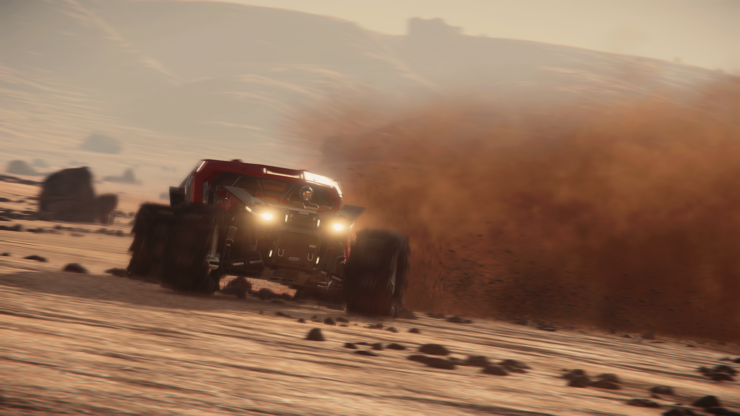 Apparently it will be capable of ferrying large teams of players as well as ground vehicles and will be immediately flyable with the release without having the usual concept sale a long time before it gets put into game.